Following an accident give us a call or pop in to see our highly experienced staff. We will provide as much help and assistance as necessary from making the initial contact with your insurance company to providing regular updates while your vehicle is off the road, right through to delivering your repaired vehicle back to you. We have a fleet of new courtesy cars and If the accident was not your fault we can arrange for you to have a like for like vehicle at no cost whatsoever to yourself. We deal with a management company who work with a group of solicitors who can help and advise you after an accident. 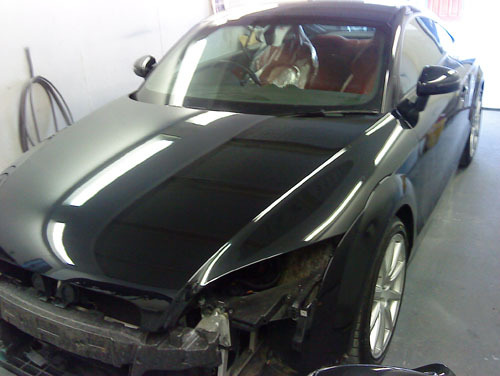 The main thing for you to remember is that it is your vehicle, and therefore, following an accident it is YOUR choice where your vehicle is repaired.